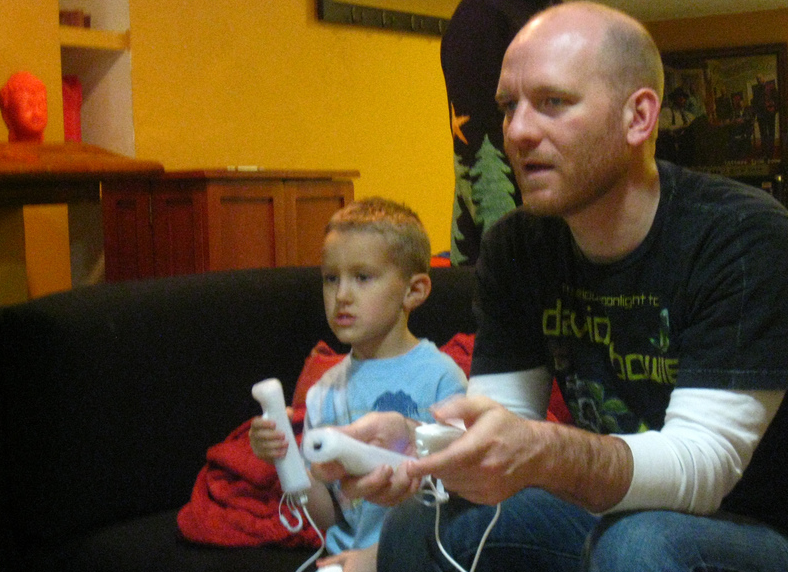 Ever get that nagging feeling that you might be getting too old to be playing video games? Well don’t worry, because you’re not. According to a new study released at E3 2011 by the Entertainment Software Association (ESA), 72% of America plays video games, and of that chunk of the population 82% are adults. The research was collected from 1,200 nationally representative households that have been identified as owning either or both a video game console or a personal computer used to play gaming software. It’s interesting to see how prevalent gaming has become, especially among the older crowd. Though it makes sense considering how much it all costs. Further statistics pinpoint the average gamer in America as 37 years old and will have been playing for 13 years. Teenagers actually comprise a low 18% of players and get muscled out by players over the age of 50. Either teens have better things to do, or are just broke. Teenage boys also get beaten out by women over the age of 18. Though men still make up the majority of game players and buyers, there isn’t much of a gap between the genders as more than 40% of the pie are women. Social networking sites have helped bring in many new gamers. Ease of use also contributes to the rise in numbers, with more than half of gamers playing on their phones or on handheld devices. Gaming is also a very social activity with 65% who play with another person. The survey may make you wonder if kids even play video games anymore, but the point is that games have have become more inclusive. Children, parents and grandparents are all playing together—57% of parents believe games encourage their family to spend time together. Parents have become more involved in their kids’ game play by joining in weekly, and nine out of ten parents monitor game content.